Claiming Legal Damages Albuquerque | Pofahl Law Firm, P.C. 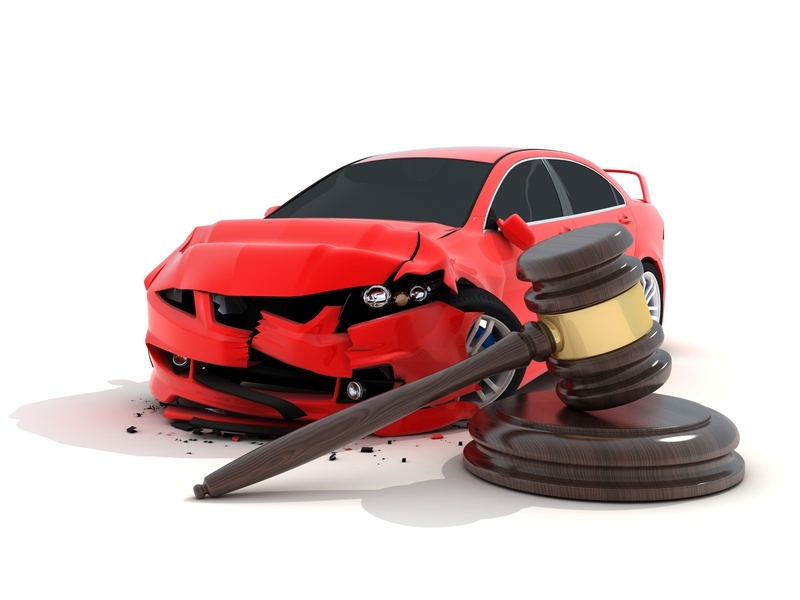 Albuquerque Accident Lawyers About Claiming Legal Damages! If you’ve been injured and its someone else’s fault, it is important to understand some common misconceptions and confusion about personal injury claims and what you can get paid for under New Mexico law. An experienced accident lawyer can help anyone injured in New Mexico understand the state’s laws about injury payments, fair value, and how to file an appropriate injury claim that will be seriously considered by the insurance company. Anyone who has been injured in an accident should immediately discuss their case with an accident lawyer to make sure you are claiming everything allowed under New Mexico law. A person injured in New Mexico can seek payment from the person at fault for the damages that were caused by the collision and your injuries. An injured person in New Mexico, with the help of their accident lawyer, are entitled to the fair value of medical and certain other related expenses. Fair value is determined according to the type of medical provider that treats your injuries, the cost of current medical procedures for the care and treatment, and the amount of medical treatment that your injuries require. A big part of a personal injury lawyer’s job it to help you gather all related medical records and bills to determine that total amount. Other damages may need to be presented in court to have a judge or a jury determine their fair value for that part of your injury claim. What Other Expenses and Damages Can Be Claimed? Along with the fair value of any medical expenses, an injured party may also claim certain other non-medical expenses. Non-medical expenses are sometimes called “consequential damages” and are defined as expenses that you had to pay as a result of being injured such as a rental car or lost wages. The consequential damages can be discussed with an accident lawyer to decide if you are able to claim them on your case. Be sure that you start gathering any and all supporting documents to prove they occurred because of the accident and the resulting injury. New Mexico law recognizes pain and suffering as well as the loss of enjoyment of life when considering compensation in personal injury claims. The courts will usually take into consideration the extent of pain and the suffering a plaintiff has experienced – and can be expected to experience – due to their injury when determining an award amount. Similarly, when an injury causes a plaintiff to lose their enjoyment of life or leaves them with a reduced quality of life, this can be taken into consideration as well. Because every accident case and resulting injury claim are different, an accident lawyer can help advise you about the fair value of damages in your case. Other than the fair value of actual medical expenses, every personal injury case is different, and the damages that an insurance company will consider or a jury will aware you are considered on a case-by-case basis. Accident lawyers stress that there are many factors that help determine the fair value of non-medical claims for pain and suffering and lost the quality of life. For the best injury claim outcome, a person injured as the result of another person’s negligent actions should seek the advice of an experienced personal injury lawyer as quickly as possible after an injury has occurred to you make your claim as strong as possible.